Otto Schalmik is a world-famous cellist and composer; Rosa Cline is a young musicologist researching his biography. Yet underlying this ostensibly professional relationship lies a web of bonds that have shaped their lives. Otto and Rosa have both, in different ways, emerged from the Holocaust. Otto is a former inmate of Dachau and Buchenwald, while Rosa is grandchild of the Nazi administrator of these same camps. Musician, musicologist and Nazi are joined by a shared love of classical music that transcends history. Or can it? Searing pain also endures for generations, as Otto and Rosa discover. 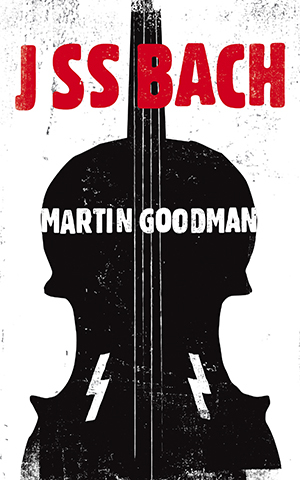 Twenty years in the making, JSS Bach by Hackney-based author Martin Goodman is a subtle novel that treads delicately around identity, values and life purpose. Though completely different in genre and style from Goodman’s last book Client Earth, this work of fiction explores similar themes of commitment and morality. The lyrical tale unfolds through narrative counterpoint, drawing the reader from 1938 Vienna to 1994 California, via Australia in the 1960s and 1970s. Details of the ambient scenery frame the texture of emotional experiences that punctuate the lives of the main characters. 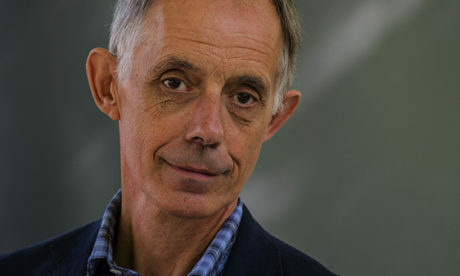 In an afterword, the author recounts the meticulous historical research that went into the book, which is shot through with real-world historical figures and life stories from the dark days of the 1930s and 1940s. The available documents contain gaping holes, leaving the lived experiences and ultimate fate of many Holocaust victims to be surmised. Narrative may never be entirely up to the task, but JSS Bach offers a meditative variation on the enduring theme of tragedy and loss.